After Momma's death, Toughboy and Sister find themselves in the care of Father, who spends more time in the local bar than looking after his children. With help from the women in the village, though, Toughboy and Sister get through the rest of the winter without Mamma. Finally, spring comes: time to make the long-awaited annual trip to the fish camp with Father. Once they arrive at their cabin, things start to look up for the children -- the fish camp is always fun, and Father seems to be in good spirits. Maybe their fractured family will be all right. 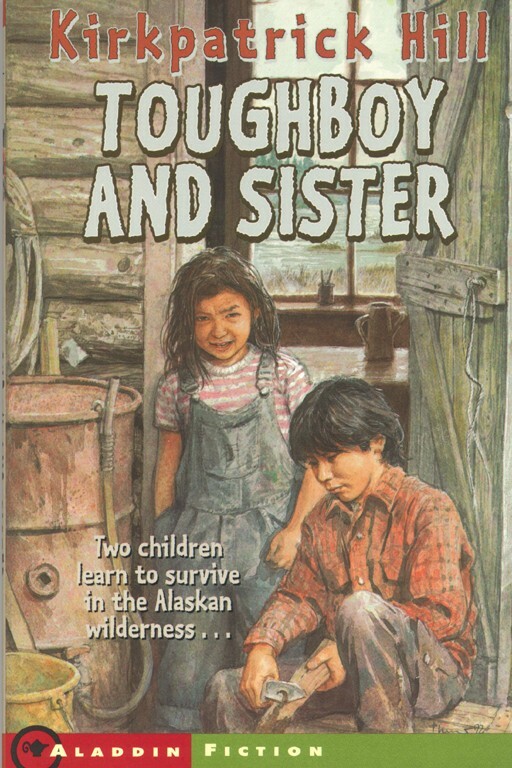 When Father goes to town and drinks himself to death, Toughboy and Sister are suddenly left to fend for themselves in the Alaskan wilderness.